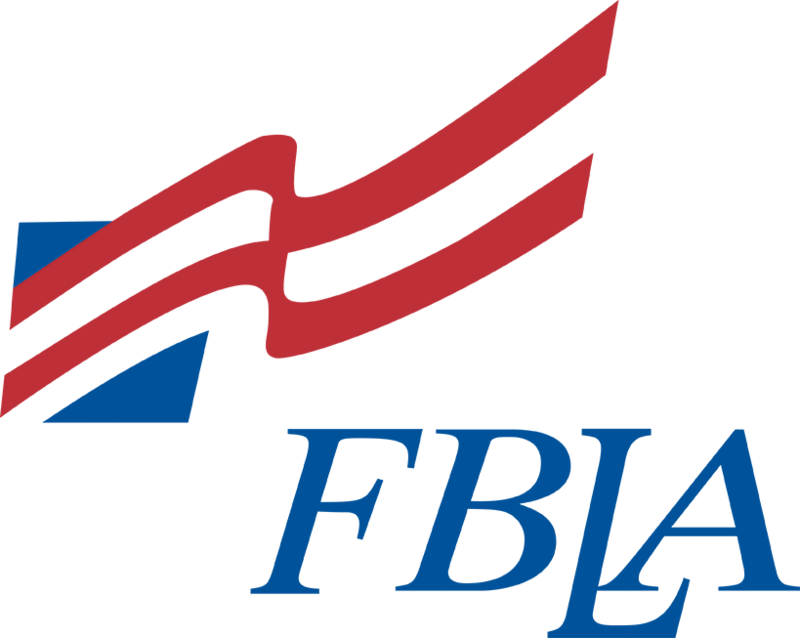 On Jan. 21, seven individuals competed in the FBLA District III Conference at Herington. Many of these events simply tested one's knowledge in a subject through a multiple choice test, while others required a speech or other form of presentation/role play. In all, the group participated in a total of 17 events. As a group, they had 11 top-10 placers. Individual results are shown below. Many of them will go on to compete at the State Conference April 1-3 in Topeka, where they will have the chance to earn the opportunity to compete at the National Conference June 29-July 2 in San Antonio.